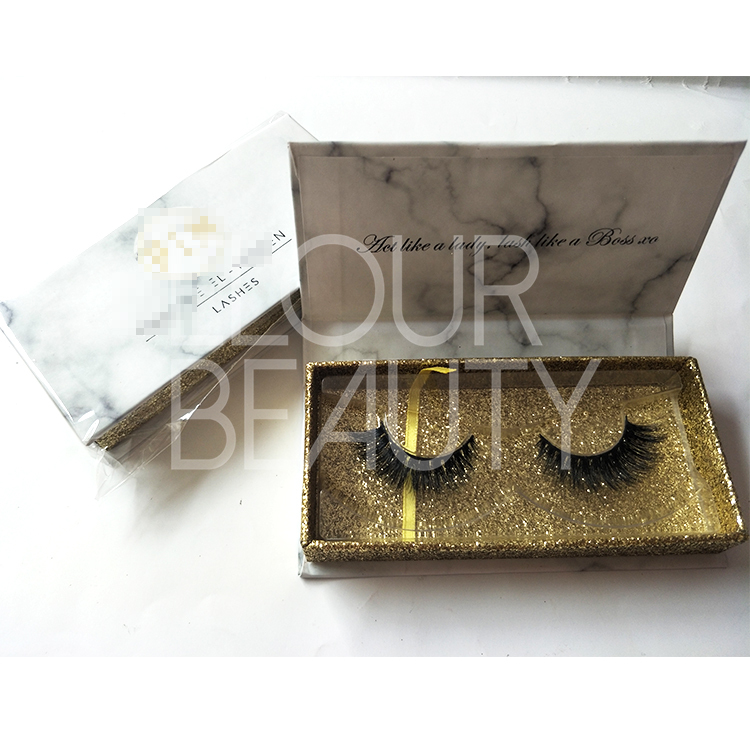 Mink 3D secret lashes are best fake eyelashes to buy.Why we say mink 3D secret lashes are the best fake eyelashes,and after applying for them,you will know our prime quality.Our 3D mink lashes are made by the chosen fine real mink furs with cruelty free,and each procedures are made by our skilled workers,and each procedure has strict QC to inspect if this procefure reach the quality standard.And finally for packing,we still need to inspect if each pair is good and try to make our standard rate is 100%.And also our lash price is not high,so have big profit space for you.So our mink 3D serete eyelashes are the best fake eyelashes to buy. 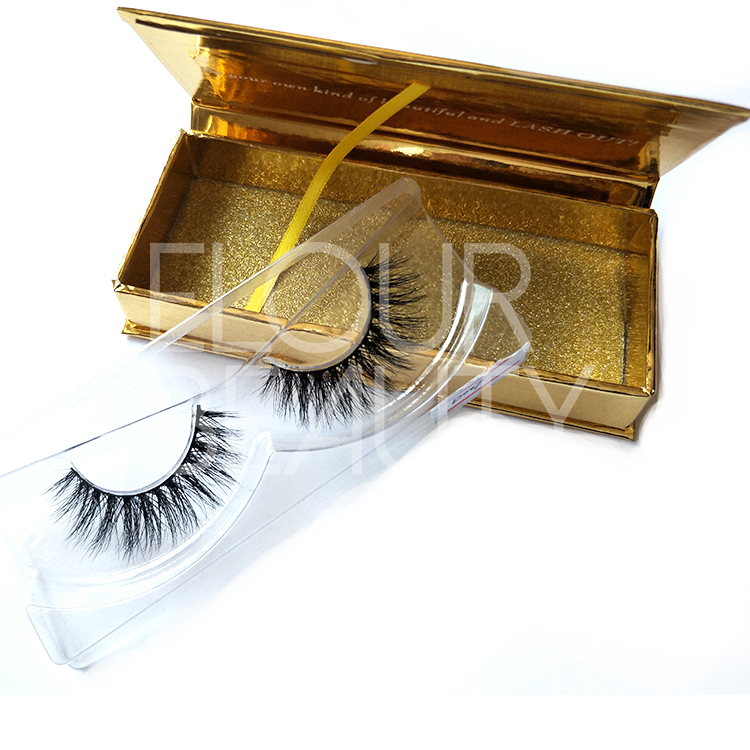 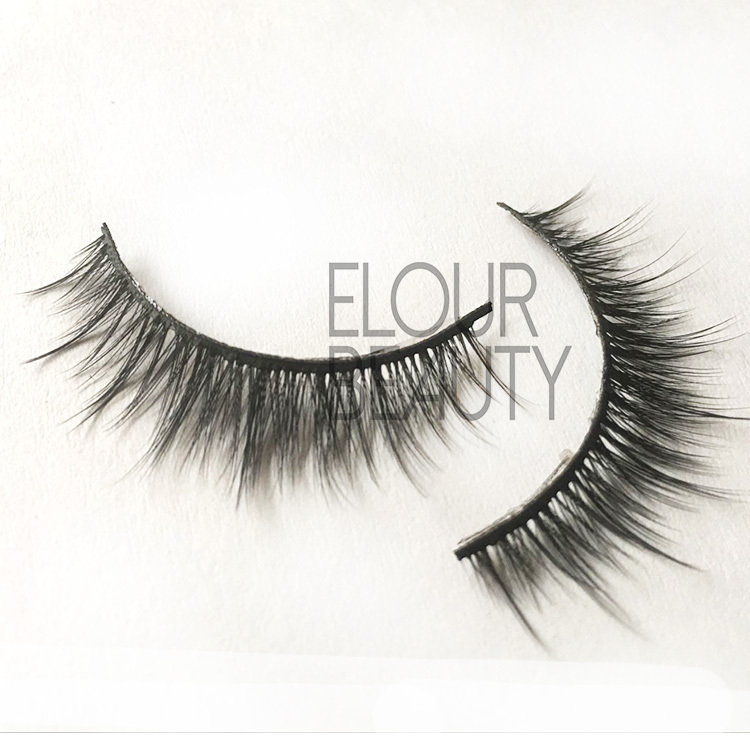 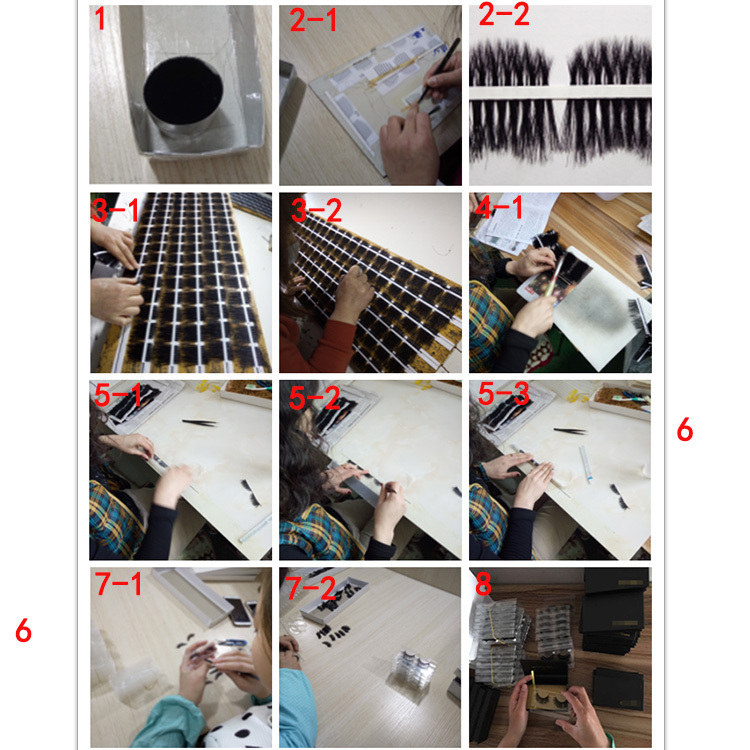 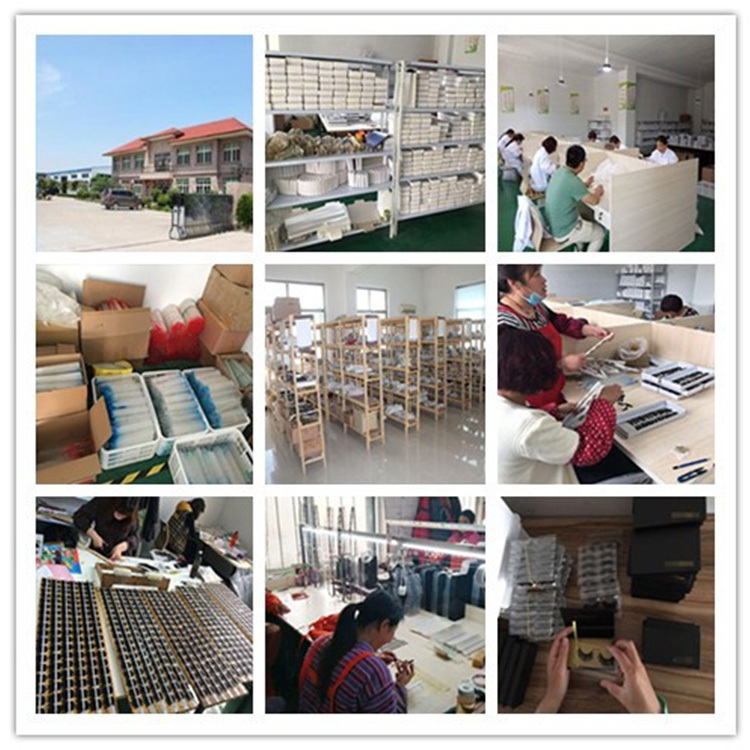 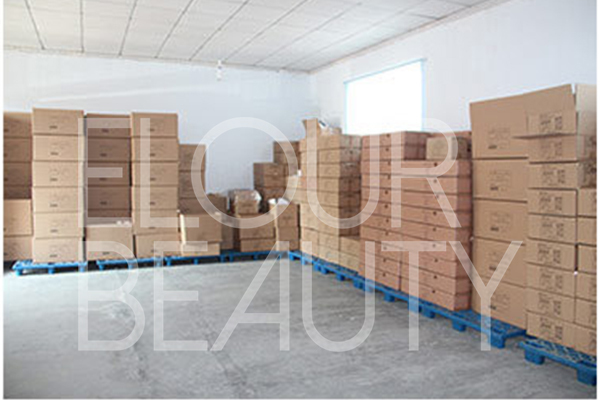 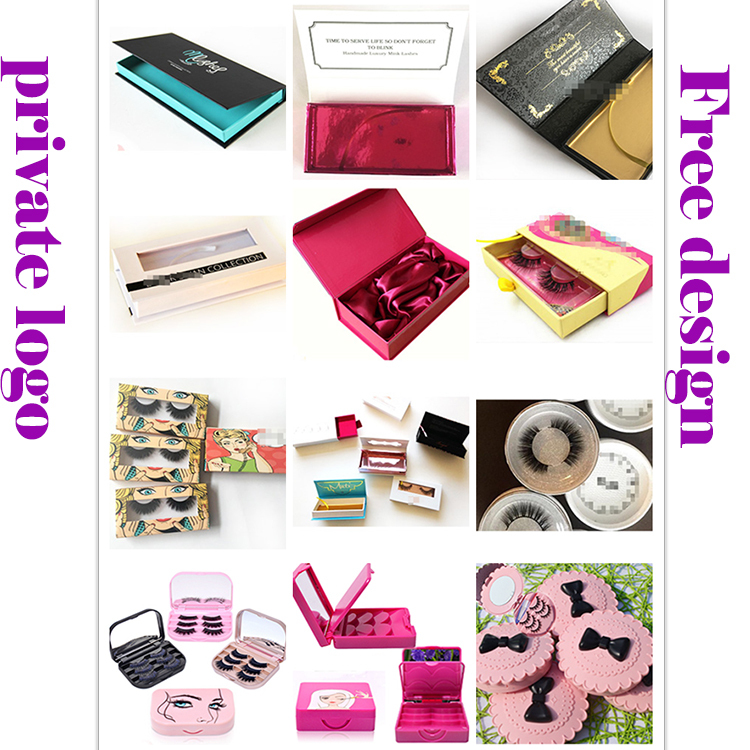 Qingdao Elour are specialized in developing and producing mink lashes and 3d mink lashes with first class quality and very competivie price.We provide OEM service no matter for the eyelash packaging boxes but also for the customers own mink lash styles.And all the mink and 3d mink lashes can do in cotton band and invisible clear band.Our diligently study and advanced techniques make us can do the lashes with long lasting curl and long reusalbe.Our mink and 3d mink eyelashes are export to America,Australia,Europe,Middle East,Africa,ect.And all our eyelashes are win great reputation from our customers and the end-user.Please have a try,and will give you amazing beauty and blooming business! 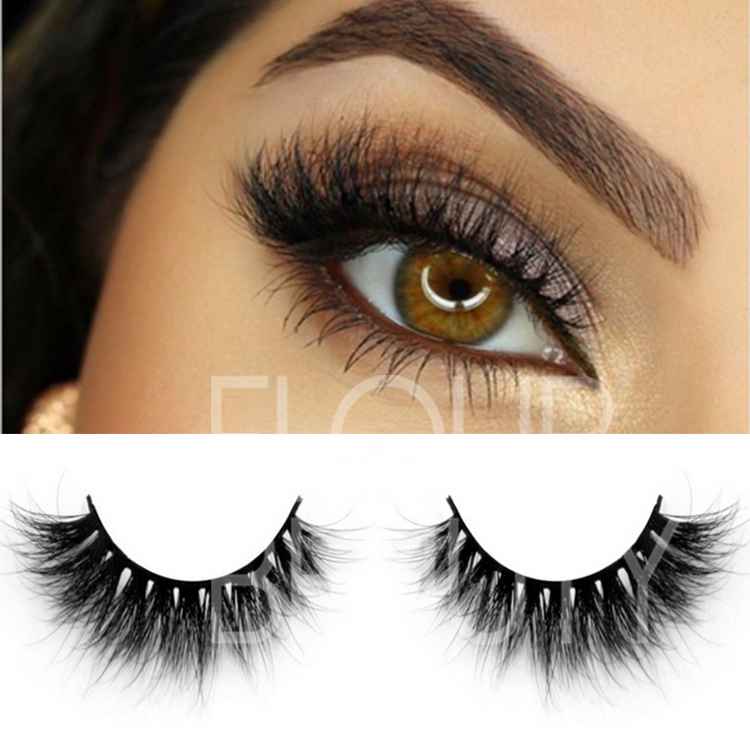 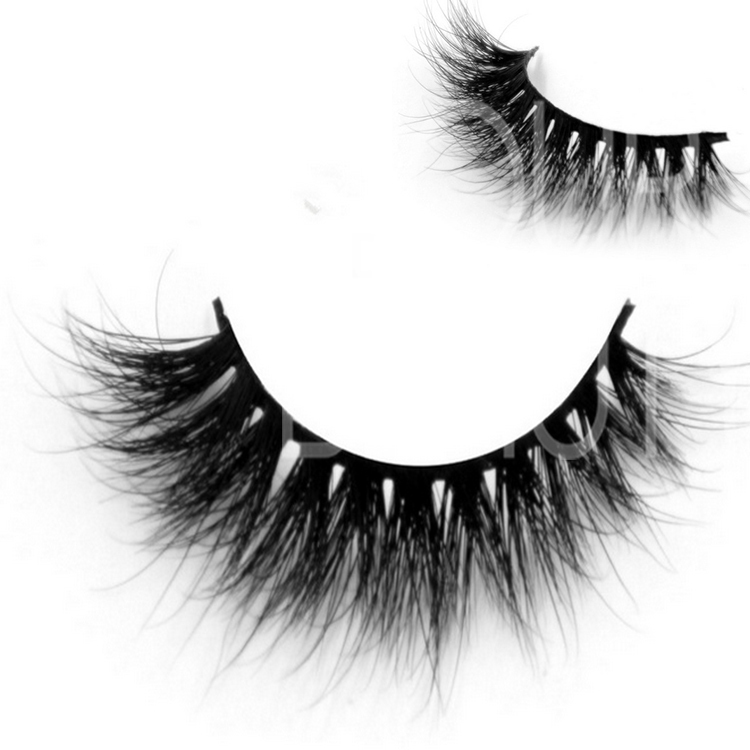 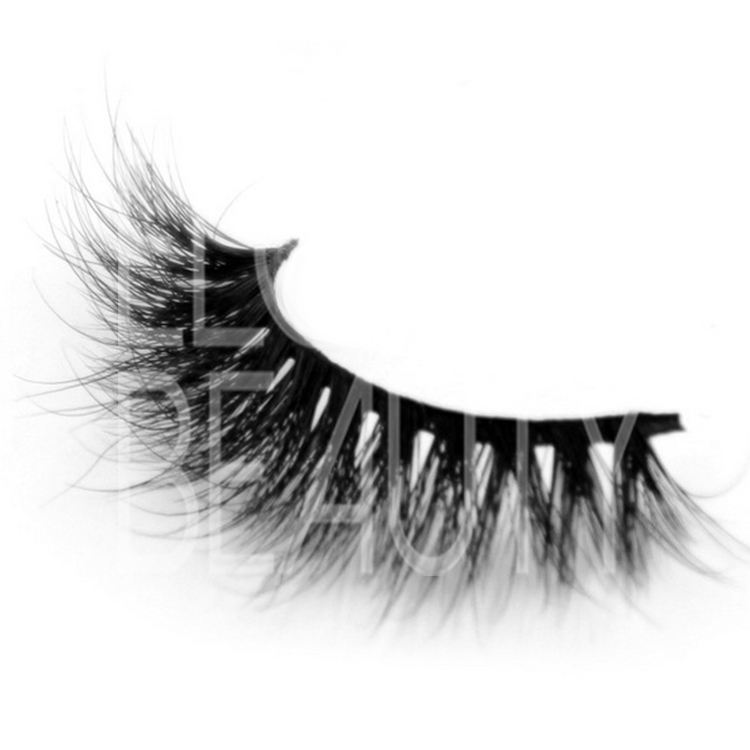 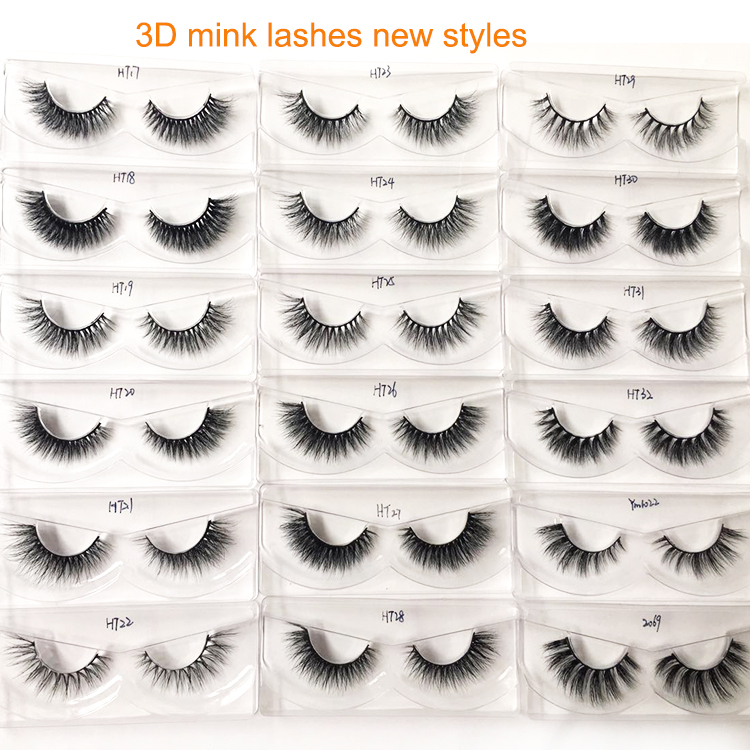 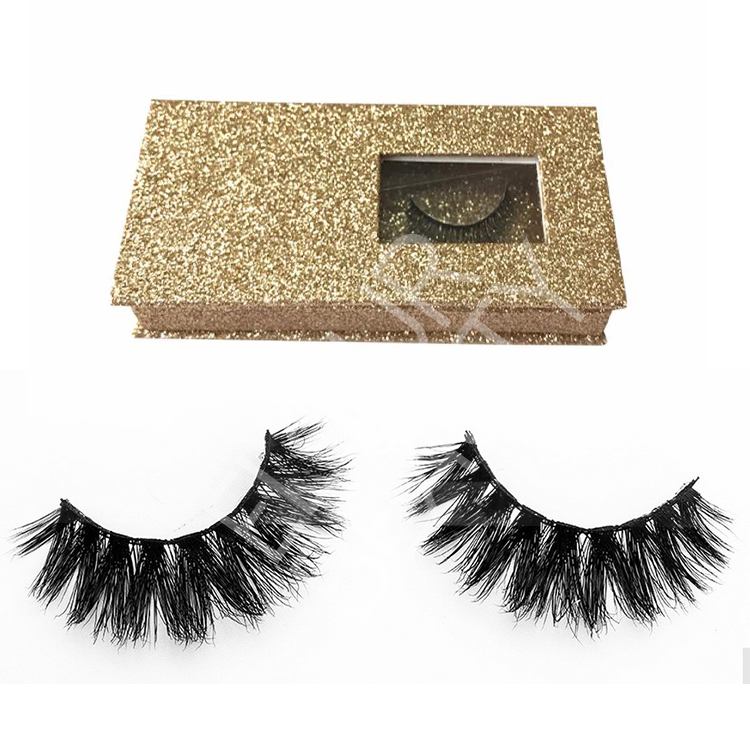 We have several hundreds of styles for the 3D mink hair lashes,and each lash can make in invisible/clear band if you like.And we guarantee for the high and stable quality for each pair and each lot of the lashes.We have many new styles of 3d mink lashes.